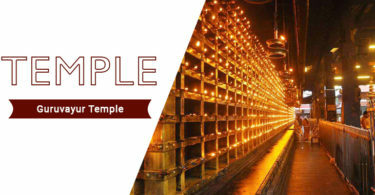 Yes Thiruthani Temple is oen today from 12PM to 4 PM. Please let me know if need any help. As you want to Book thiruthani murugan temple online booking for abhisegam and kalyanam for 5th May 2018. The online booking is not available for the date mentioned by you. 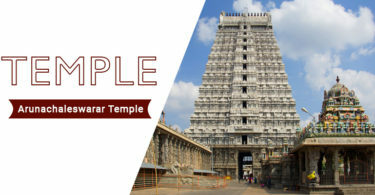 You can do online booking for 7th of May from Official Website of thiruthani murugan temple. In case any further query please let me know. I would to book Panchamirutha Abishekam. We are family of four members including child 5 years old. Is it one ticket is enough for all family members. Please reply.